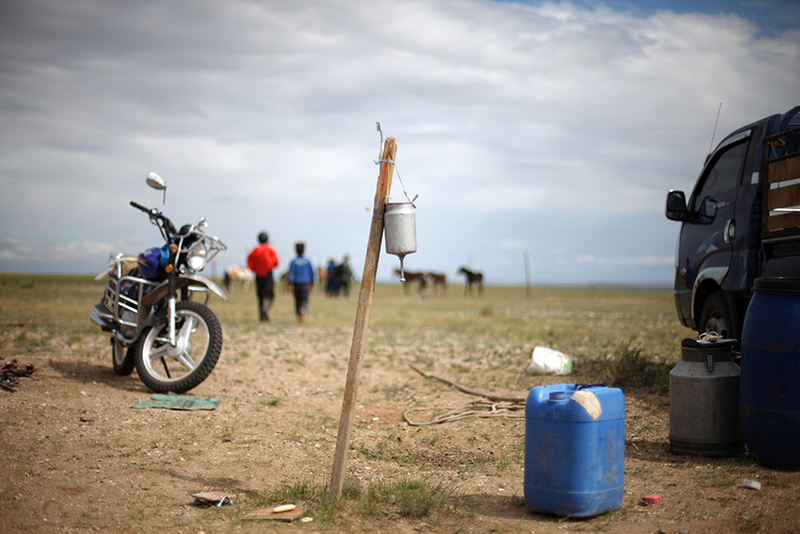 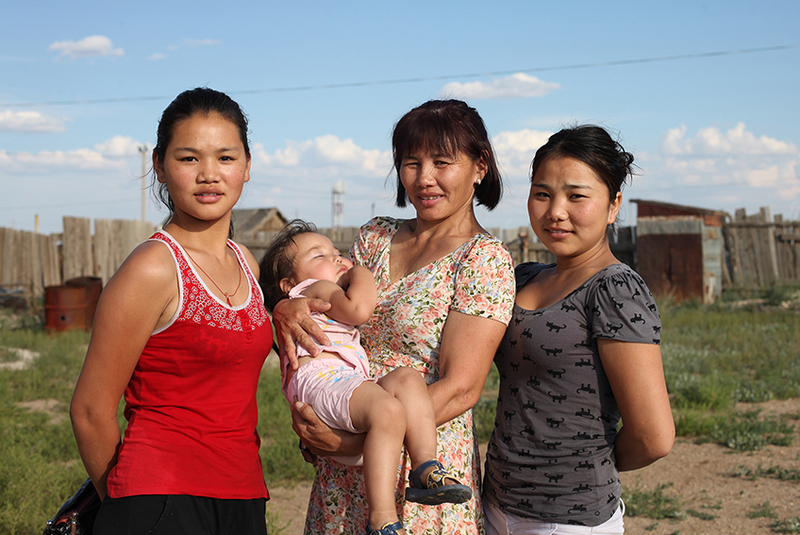 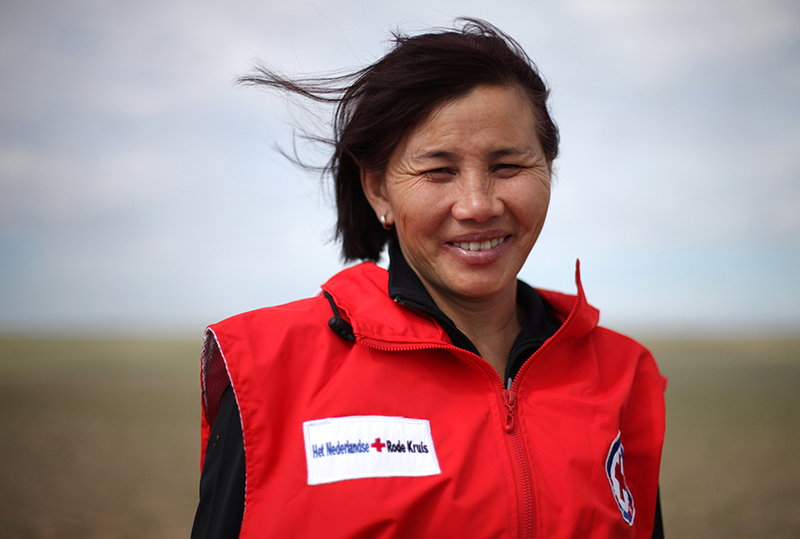 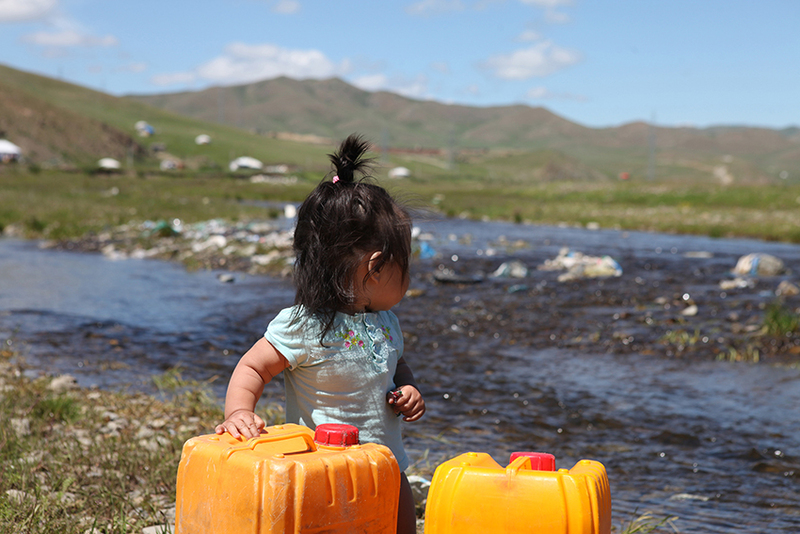 Access to clean water is not a matter of course for a lot of Mongolians. 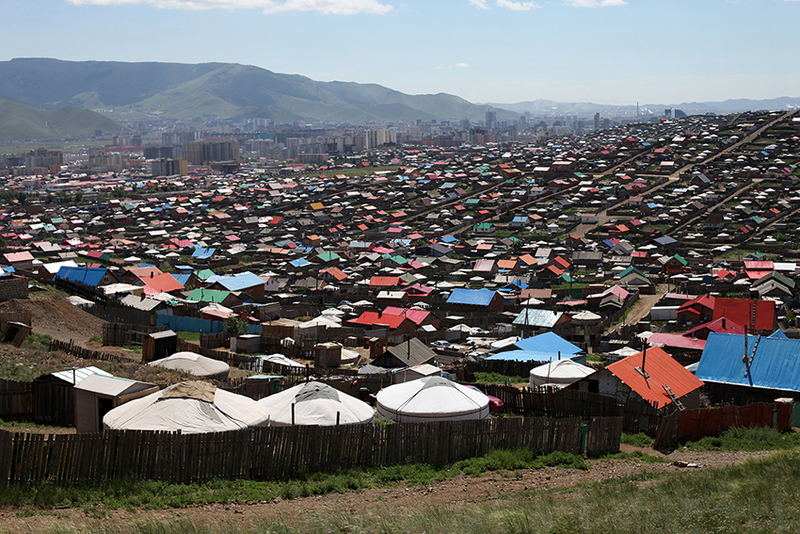 Especially in the so called ger-district, the settlements which stretch out far away the city center, basic needs are not always met. 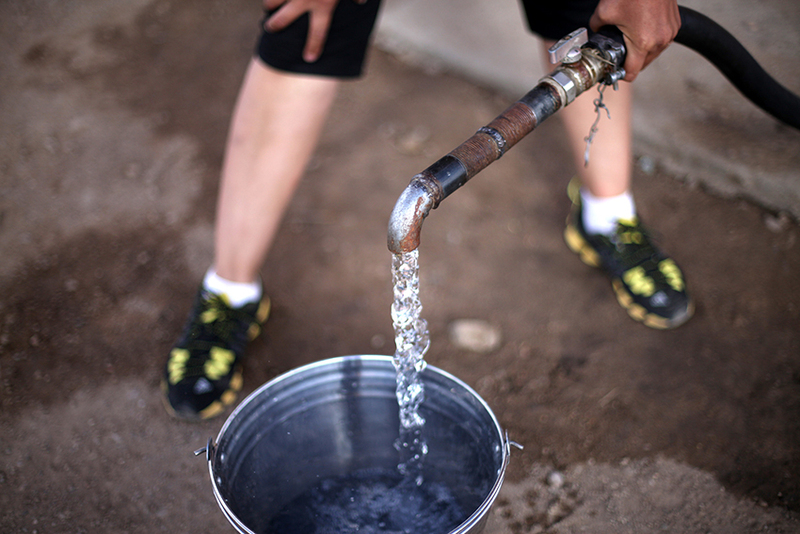 The Dutch Red Cross supports local communities with water kiosks where people can get clean water to increase their health situation.